All aboard with Thomas on a journey into numbers! Flip the flaps and count to ten. It’s a busy day for Thomas and his friends. The Steam Team are shunting trucks, delivering post and picking up new passengers. Flip the chunky flaps in this book to see them at work, and to count all the way from one to ten. 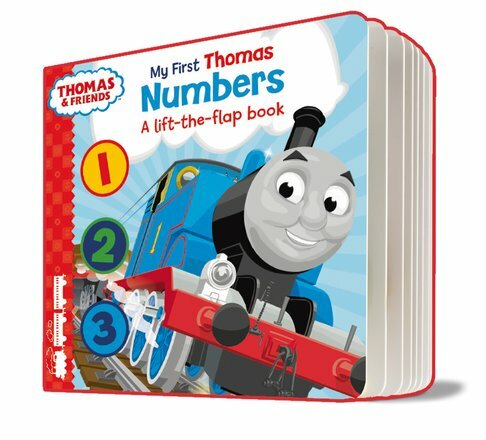 When it comes to counting, you can count on Thomas and Friends!